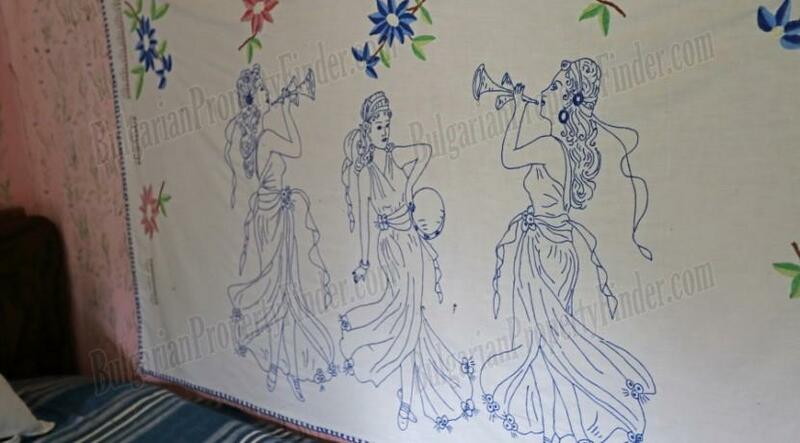 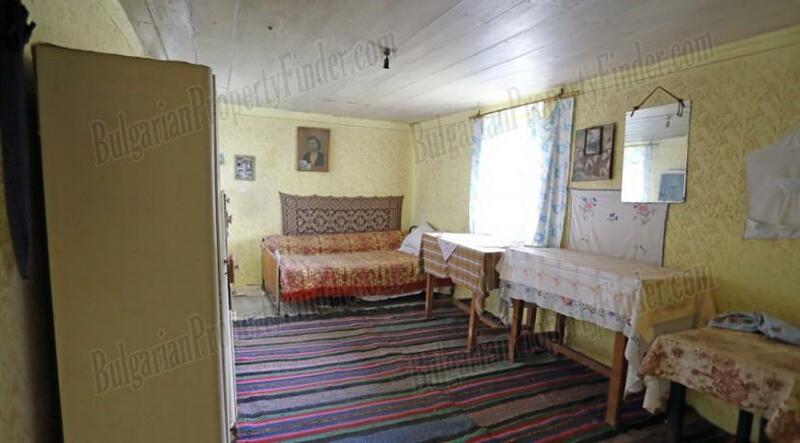 Before you read the description, look at these stunning images. 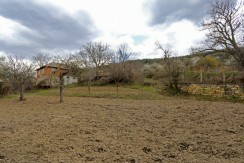 This magnificent rural property is located in the very end of one of the most beautiful villages in the area. 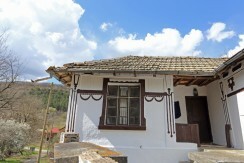 Gorsko Ablanovo (Forest Village) is surrounded by forest hills and you can see one of the pine forests on the hill right behind the property. There are two fishing lakes one of which only 10 minutes from the house and Cherni Lom River is only a couple of miles away. 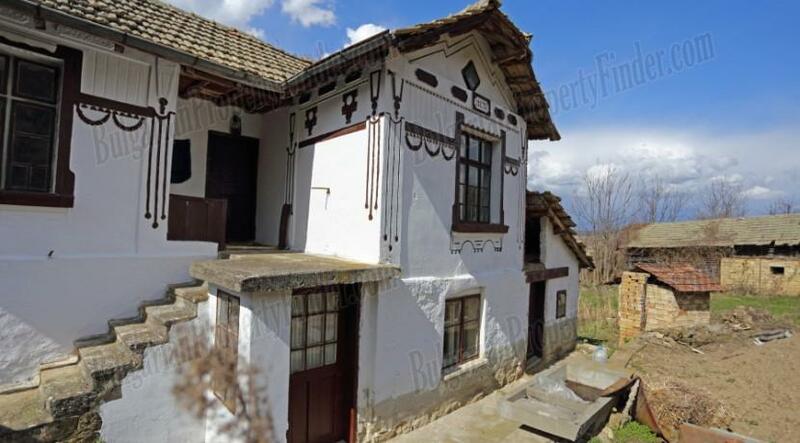 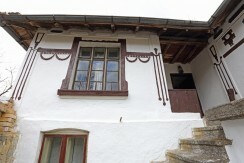 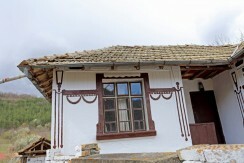 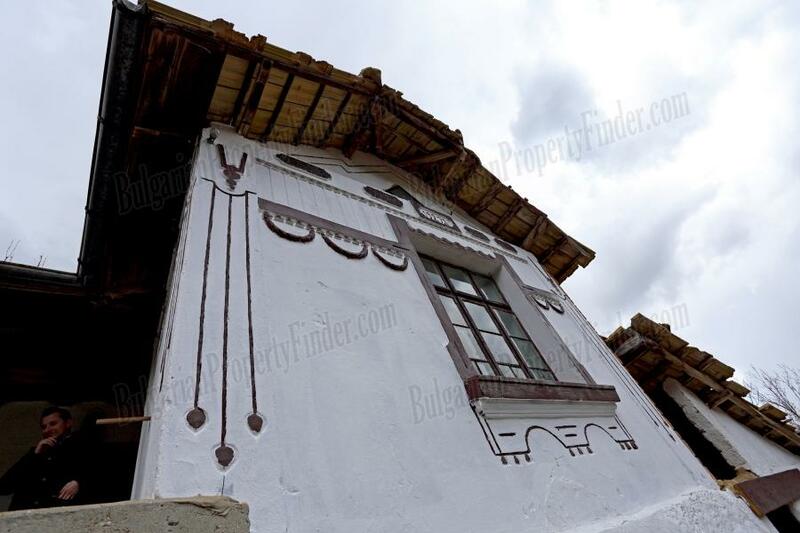 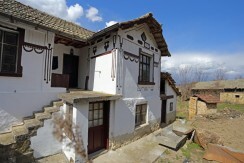 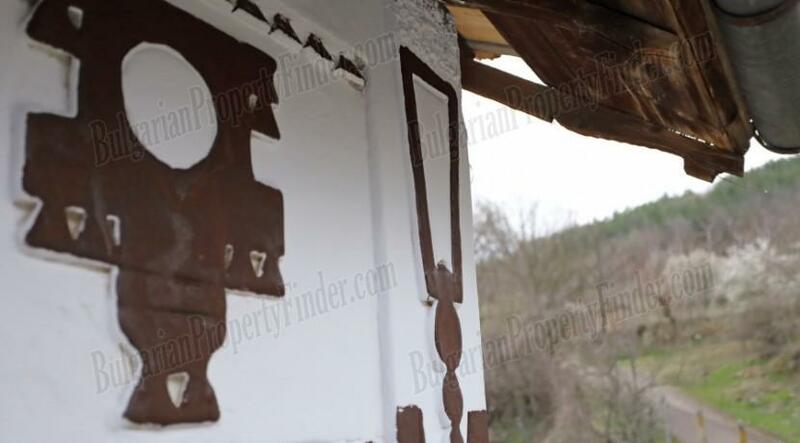 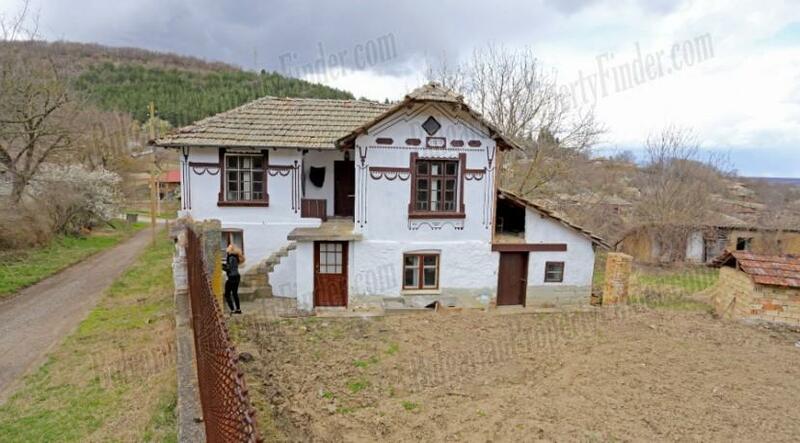 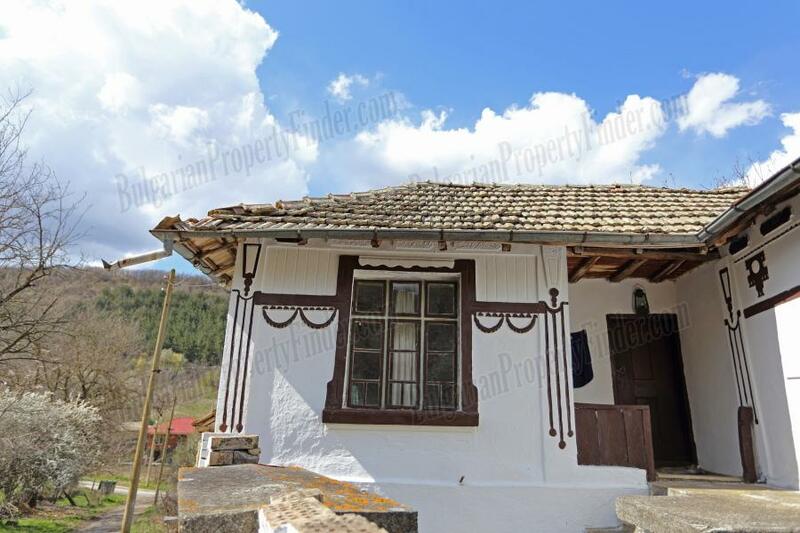 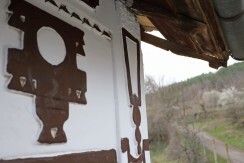 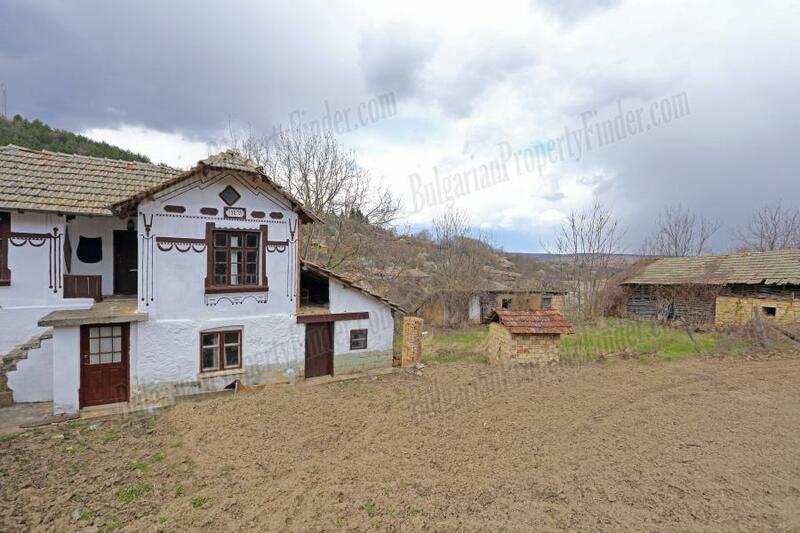 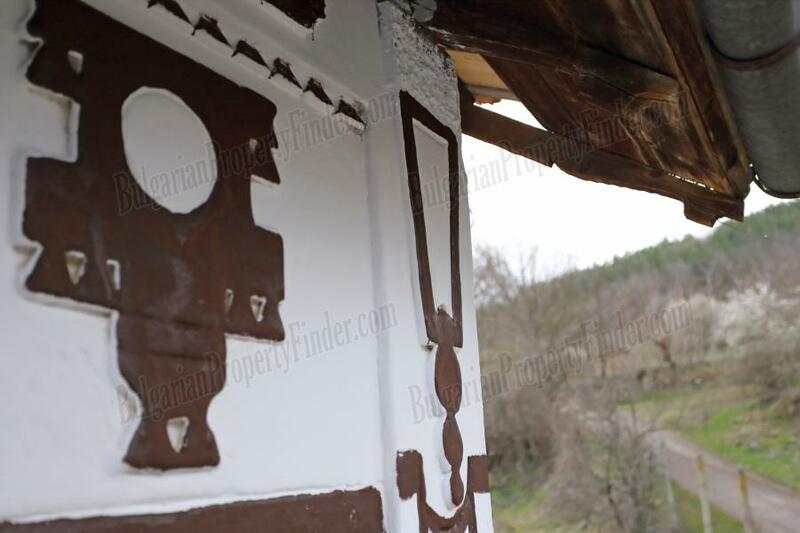 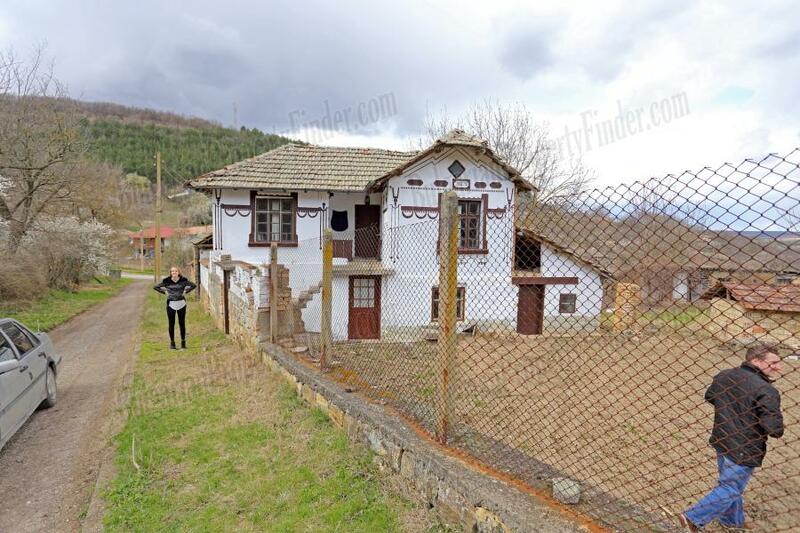 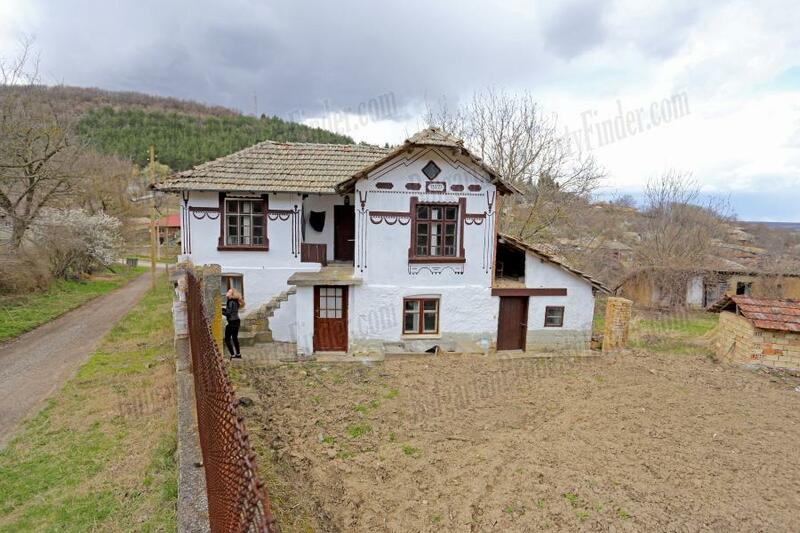 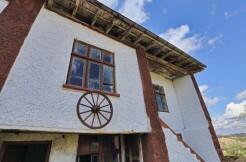 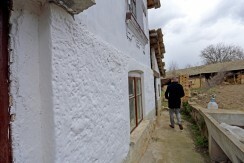 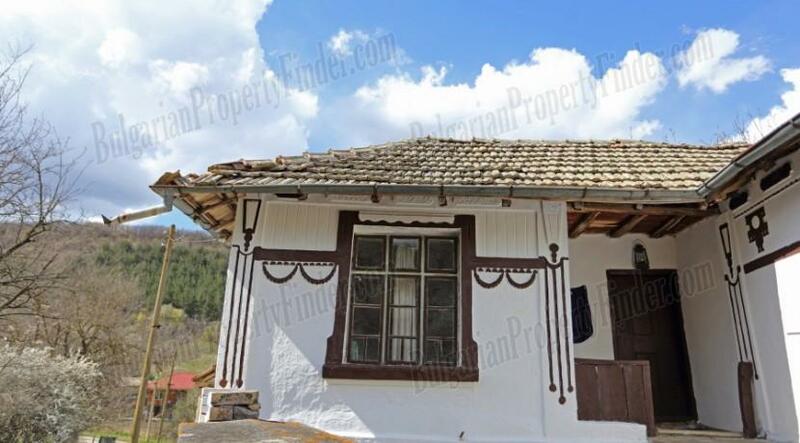 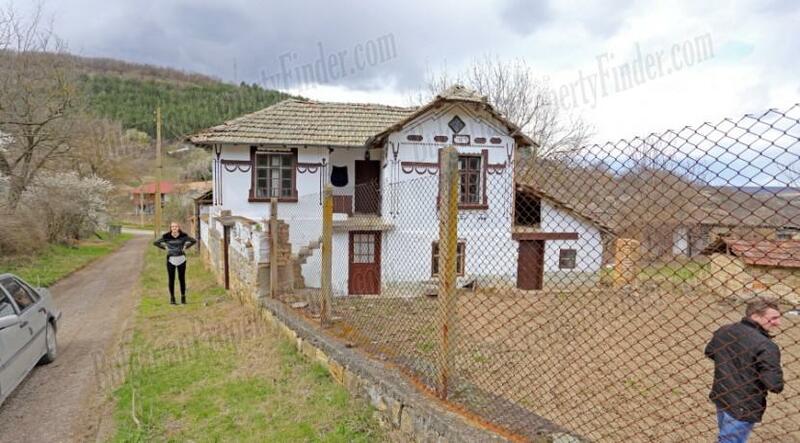 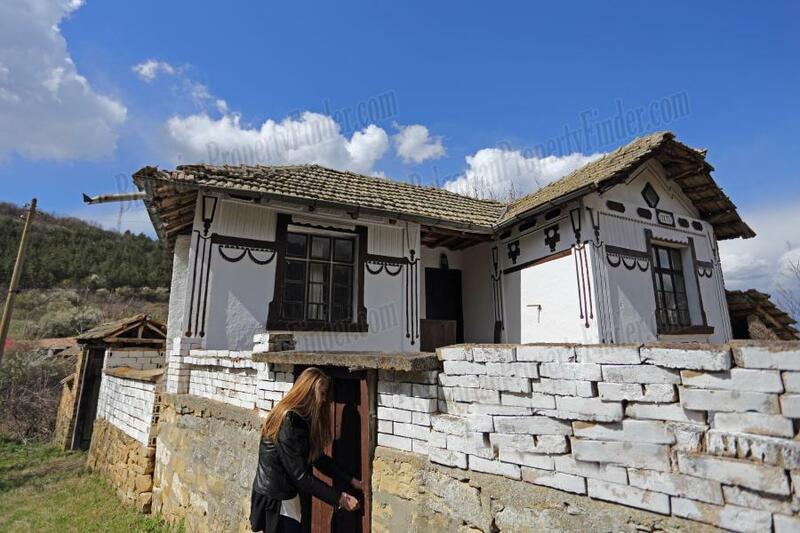 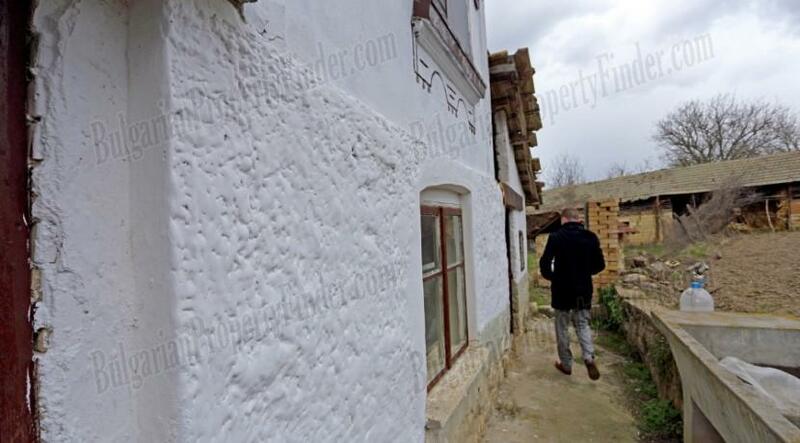 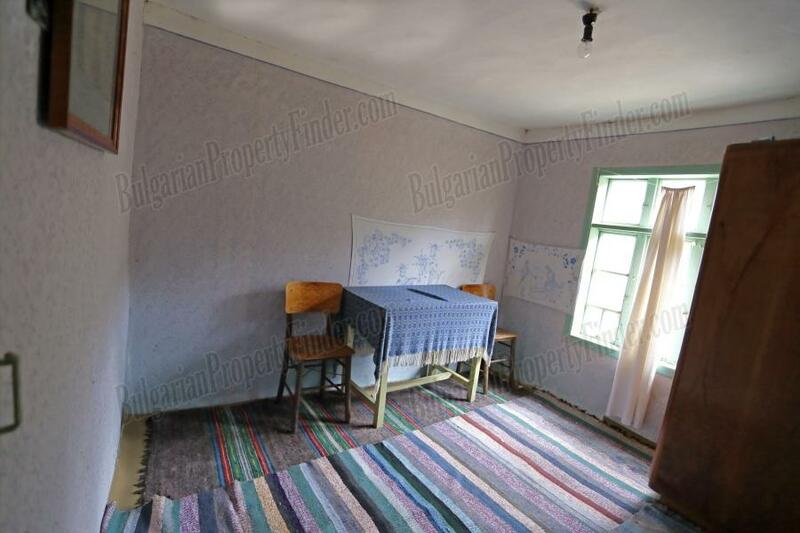 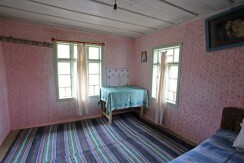 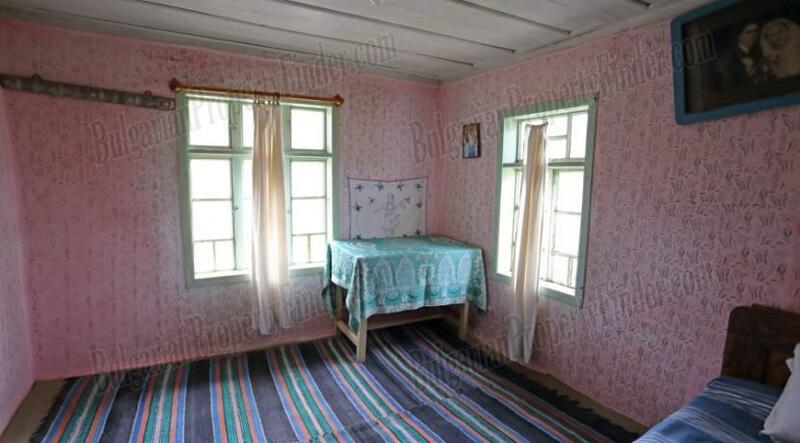 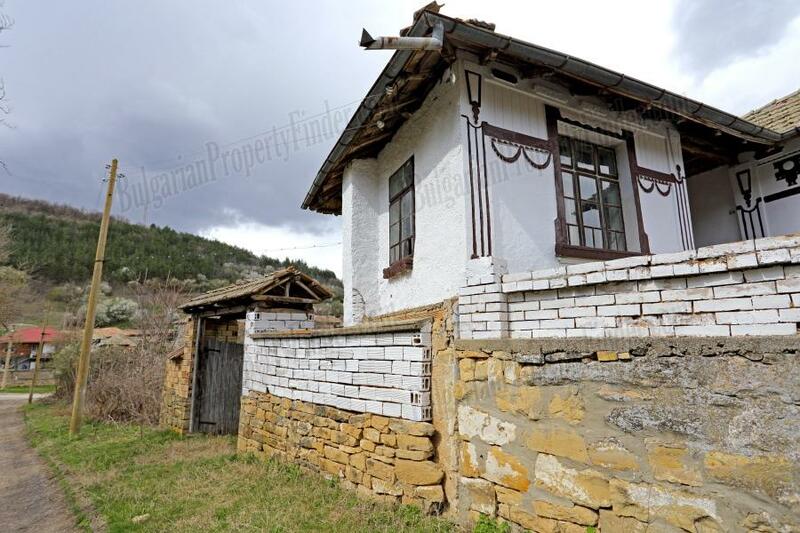 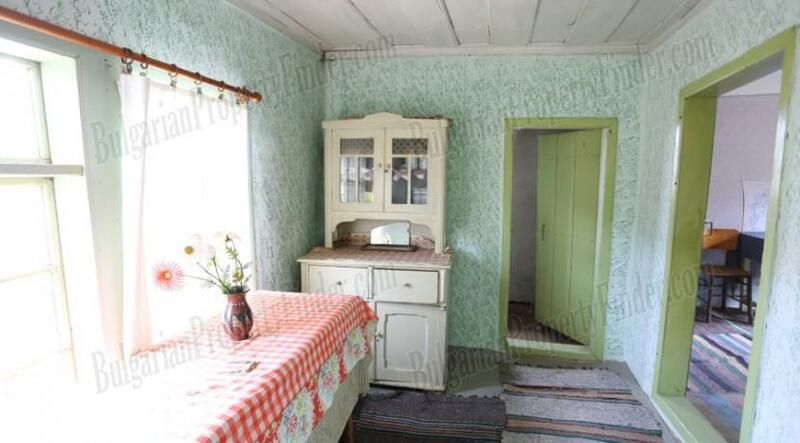 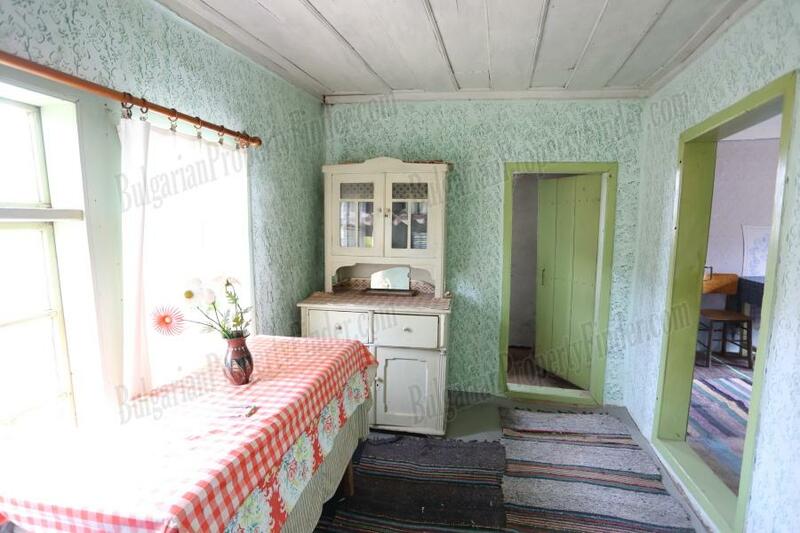 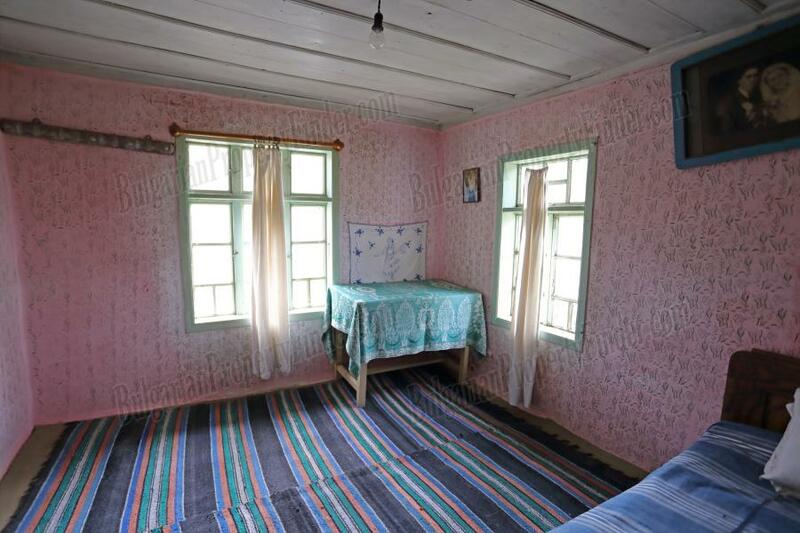 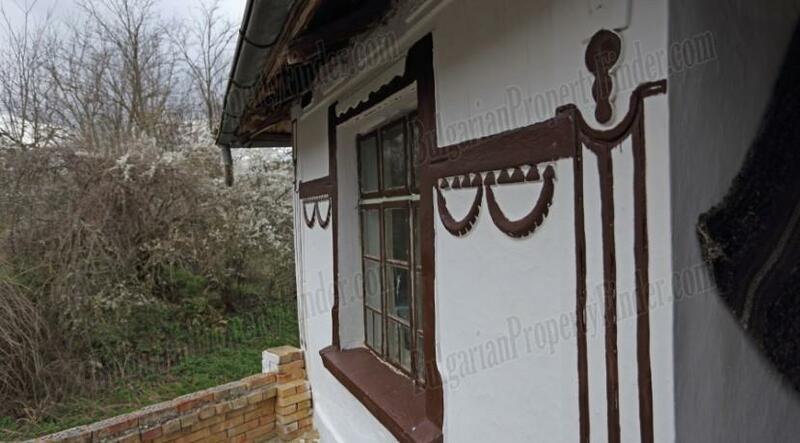 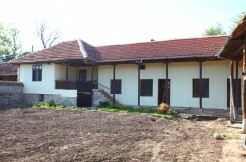 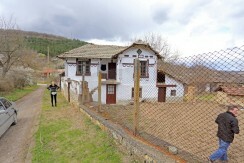 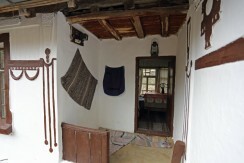 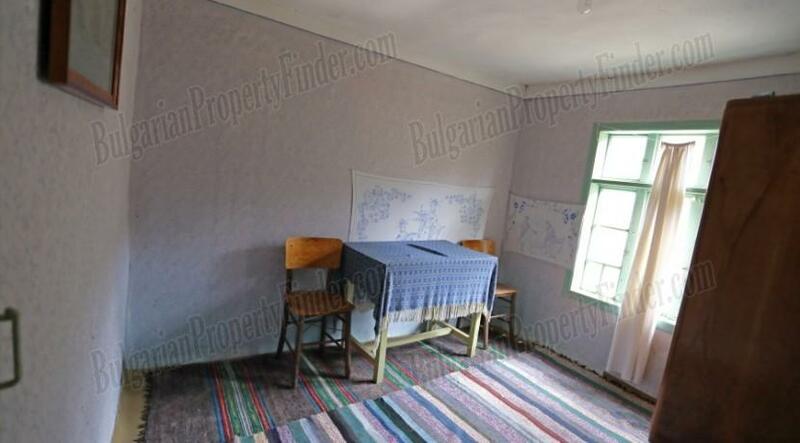 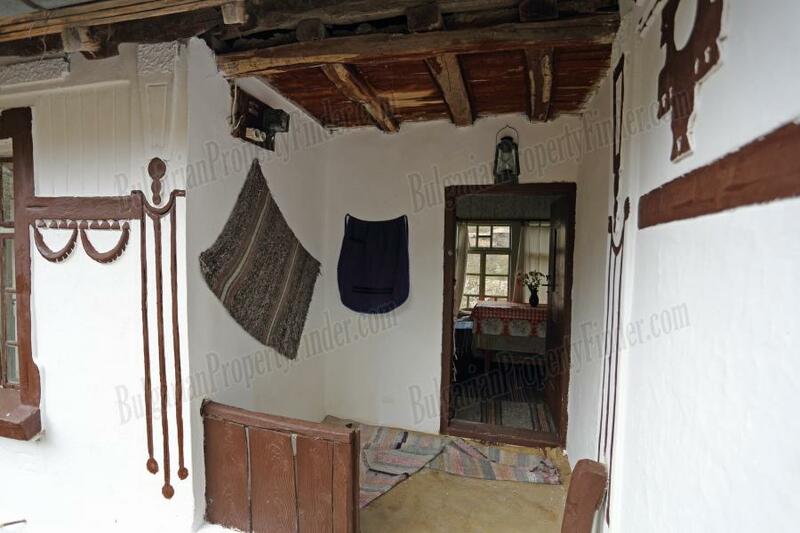 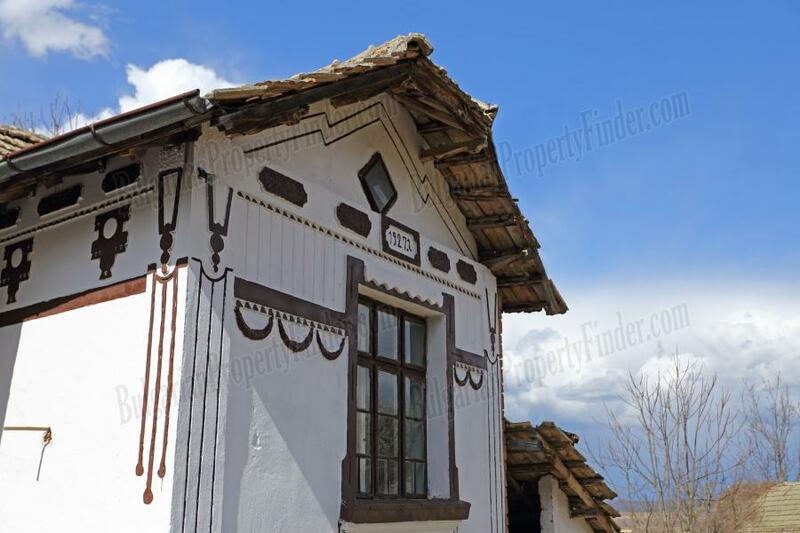 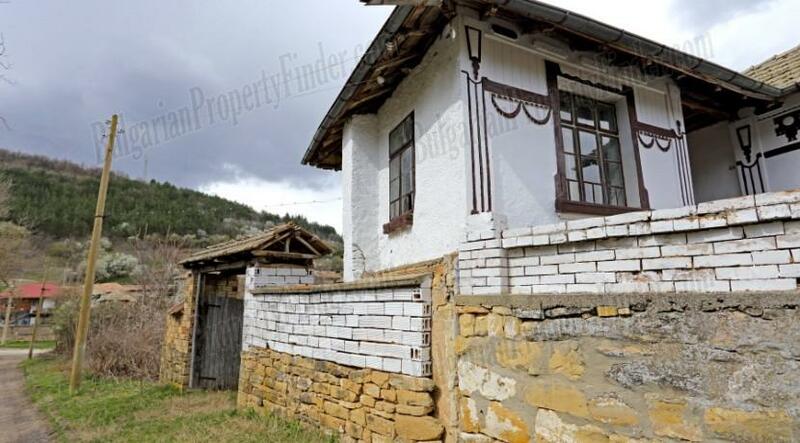 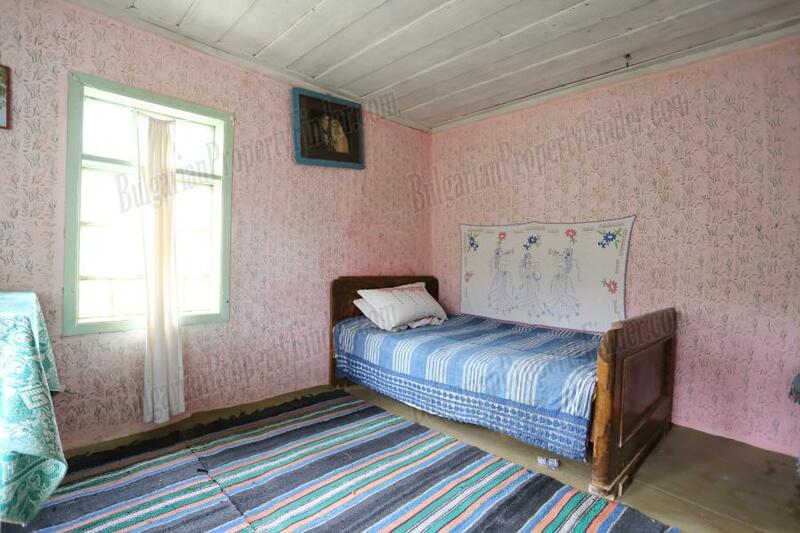 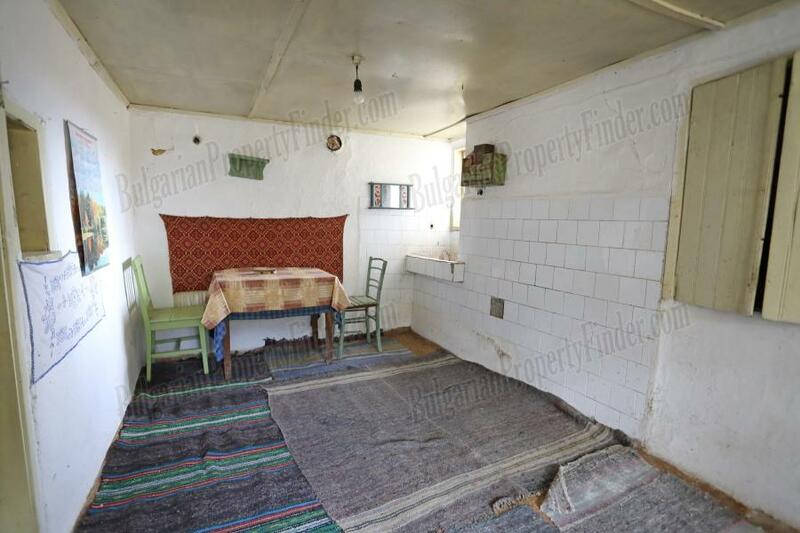 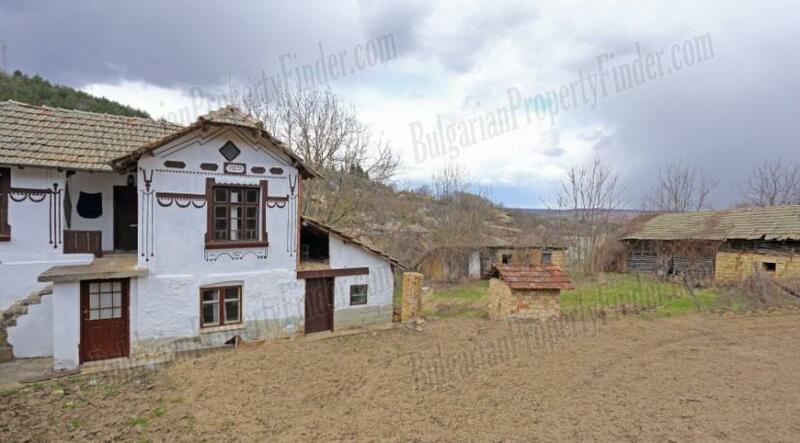 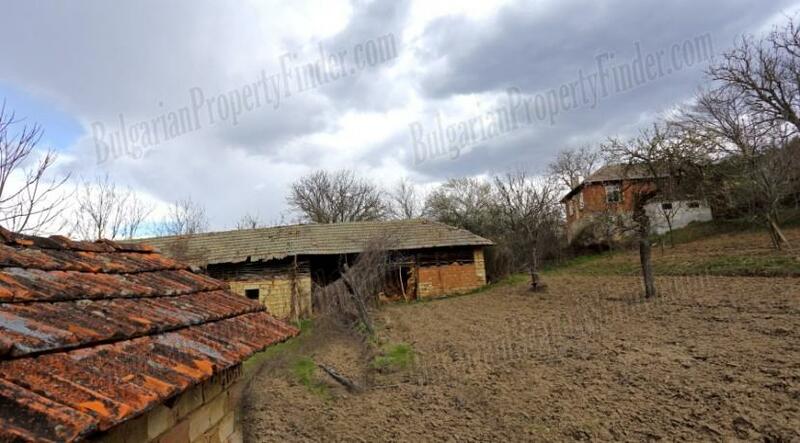 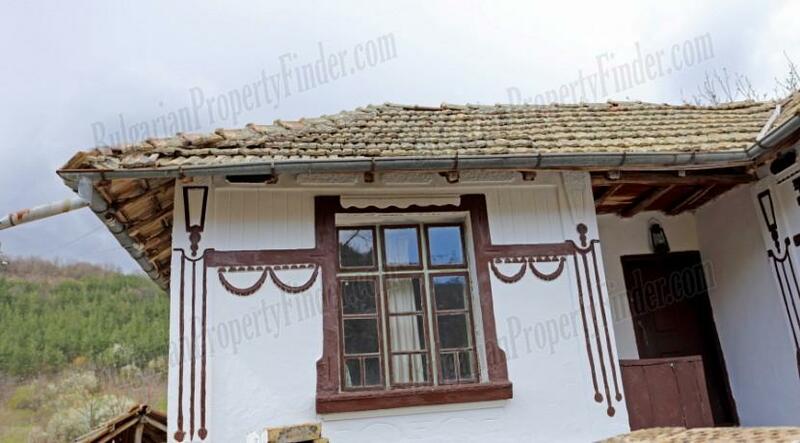 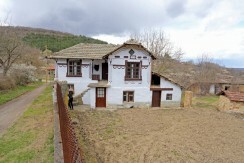 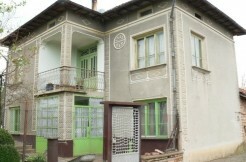 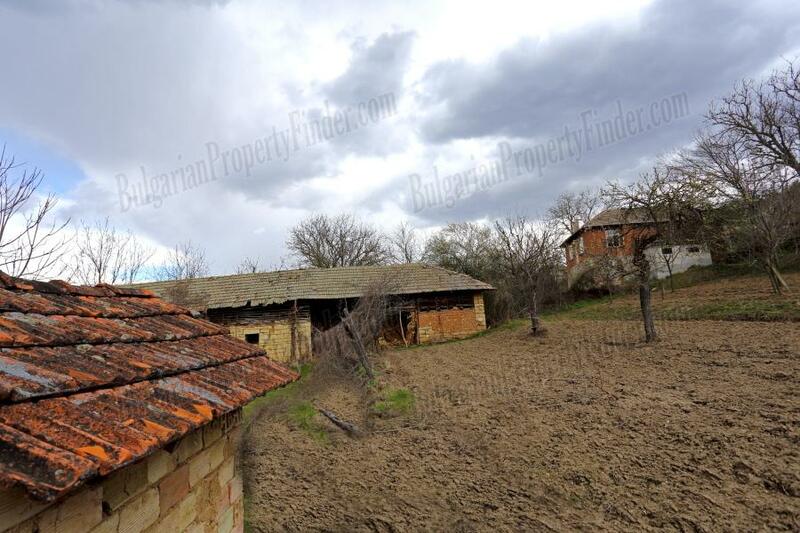 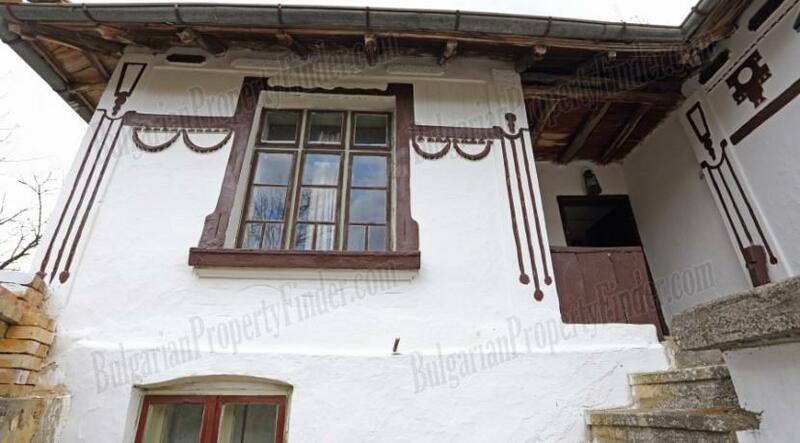 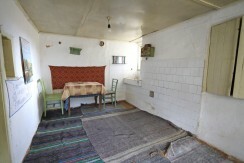 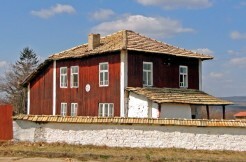 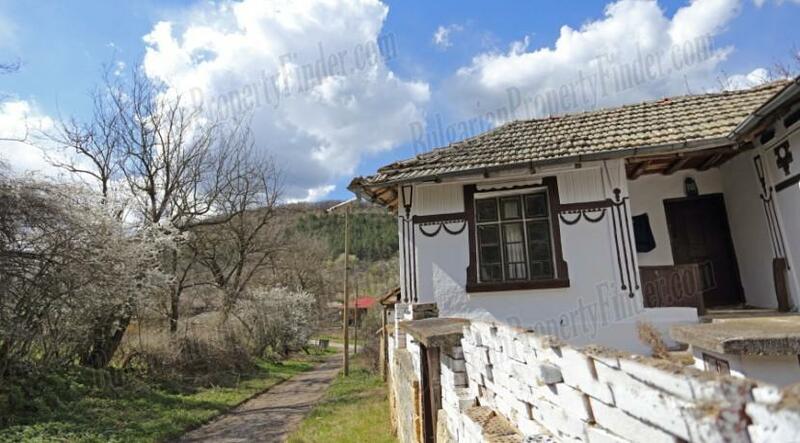 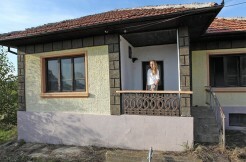 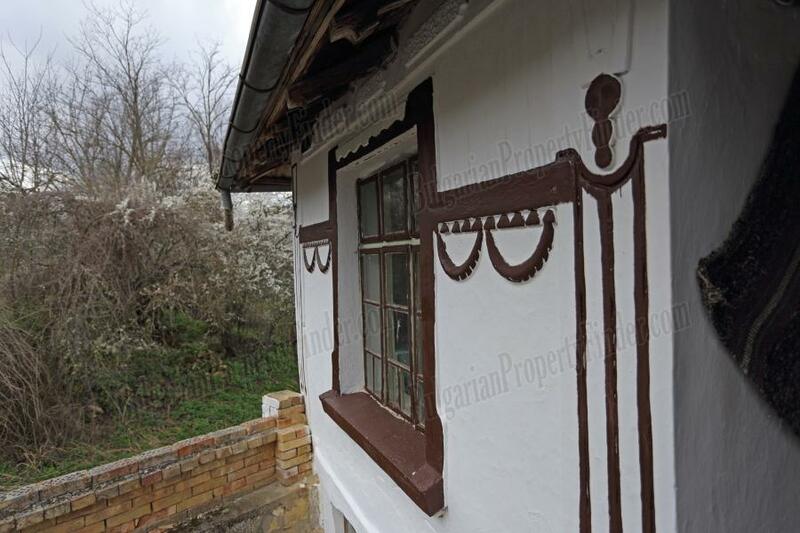 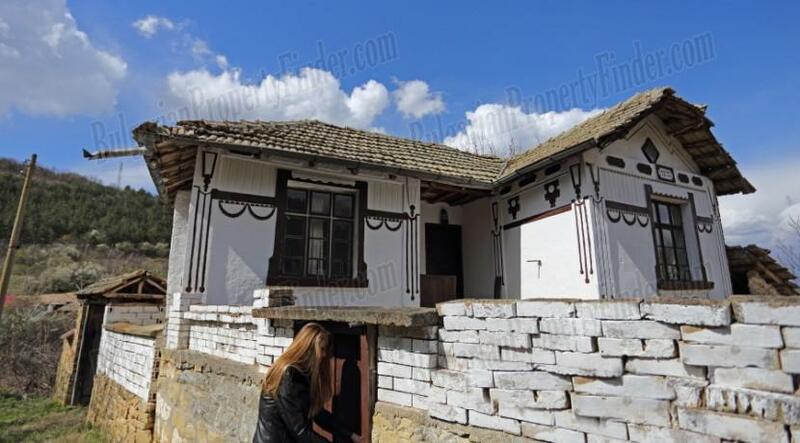 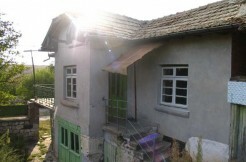 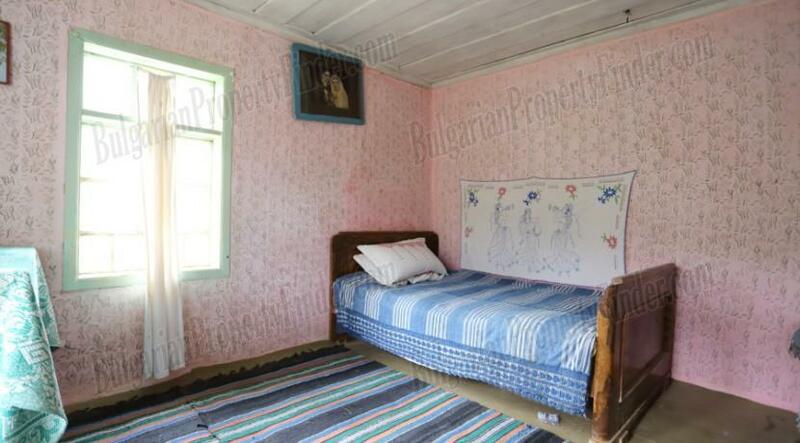 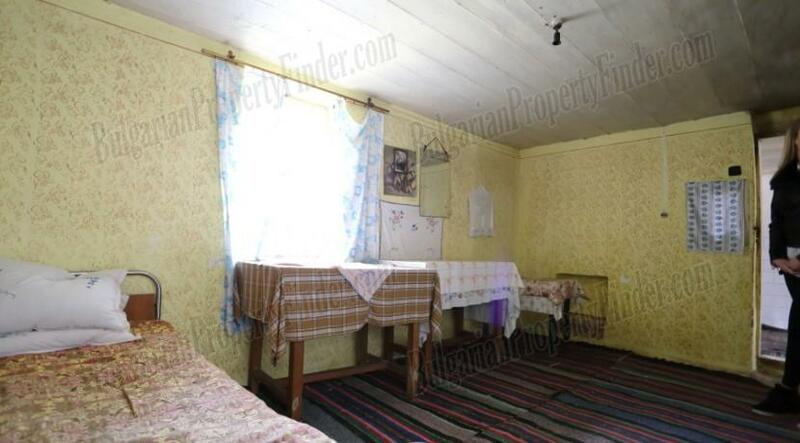 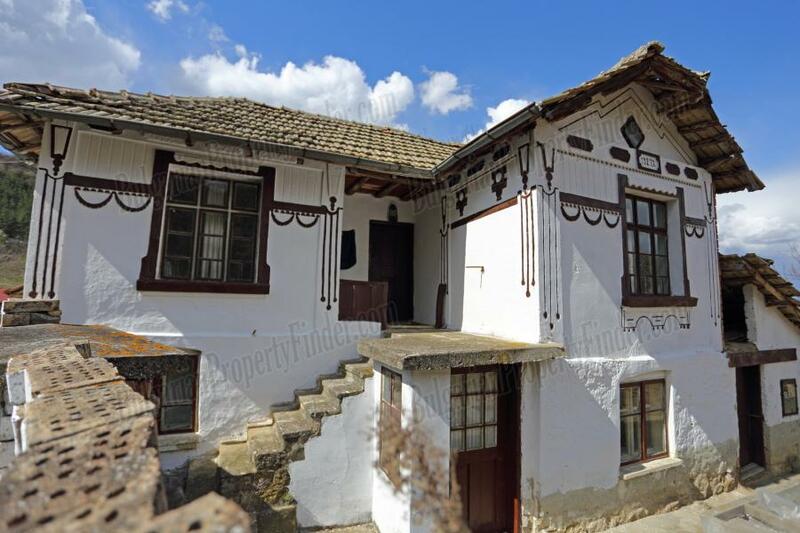 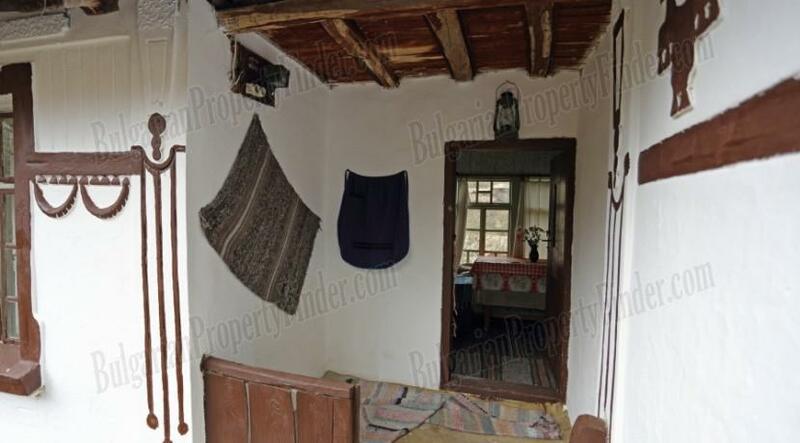 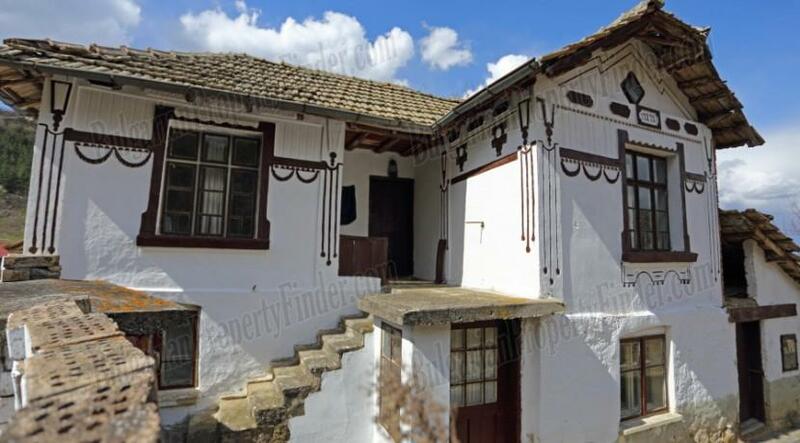 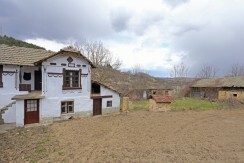 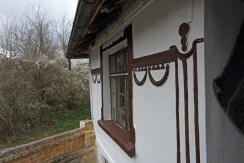 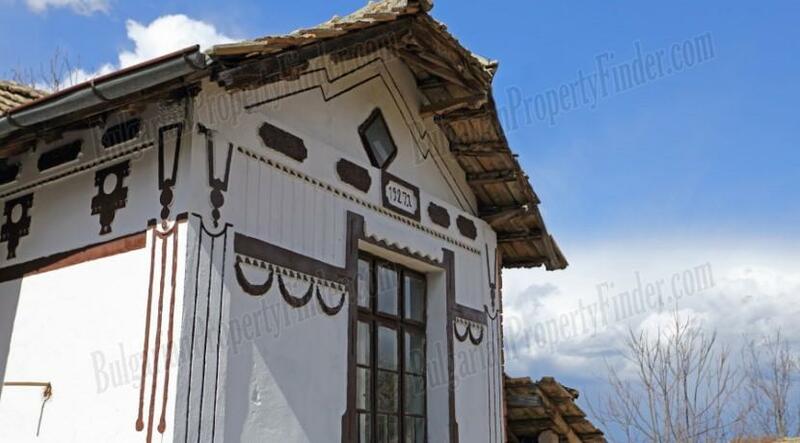 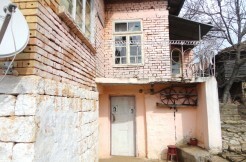 This traditional Bulgarian two storey house has solid stone foundation and handmade bricks construction. 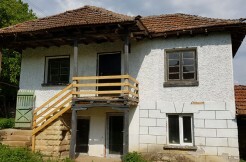 Built nearly a century ago it offers 3 rooms and a corridor on the first floor and three rooms, a corridor and cellar (very convenient for fitting inner bathroom and toilet) on the second floor. 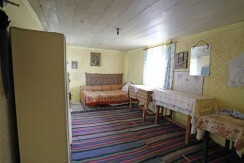 The house is almost fully furnished and ready to move in !!! 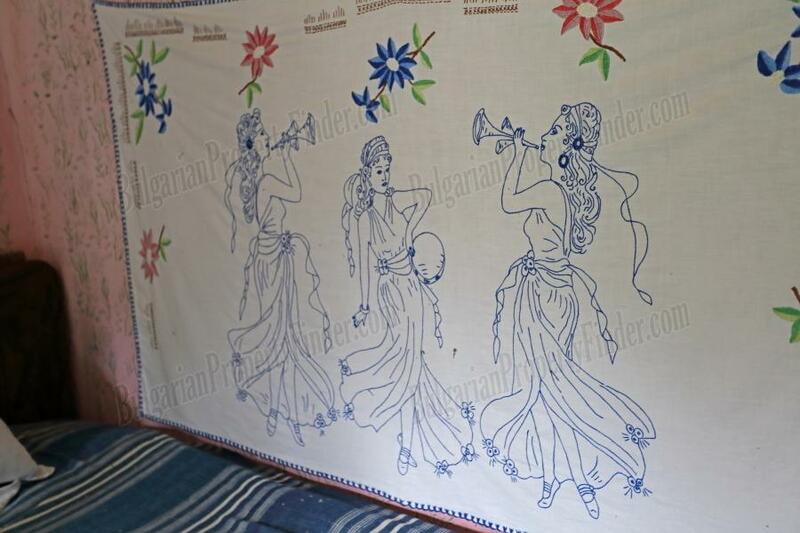 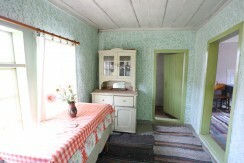 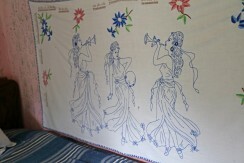 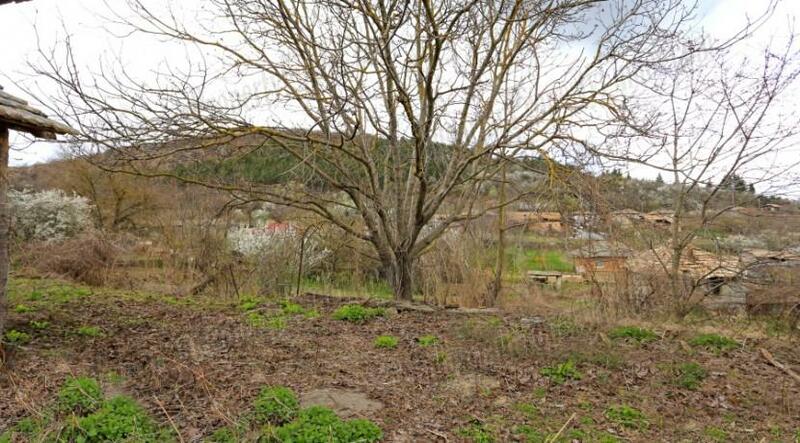 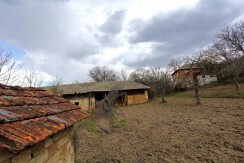 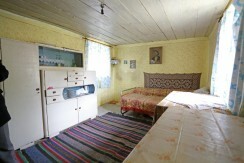 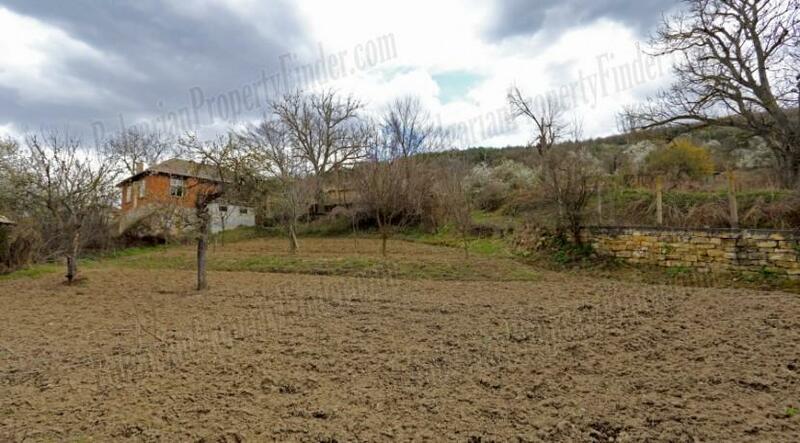 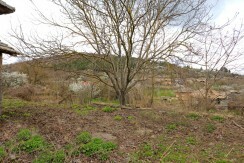 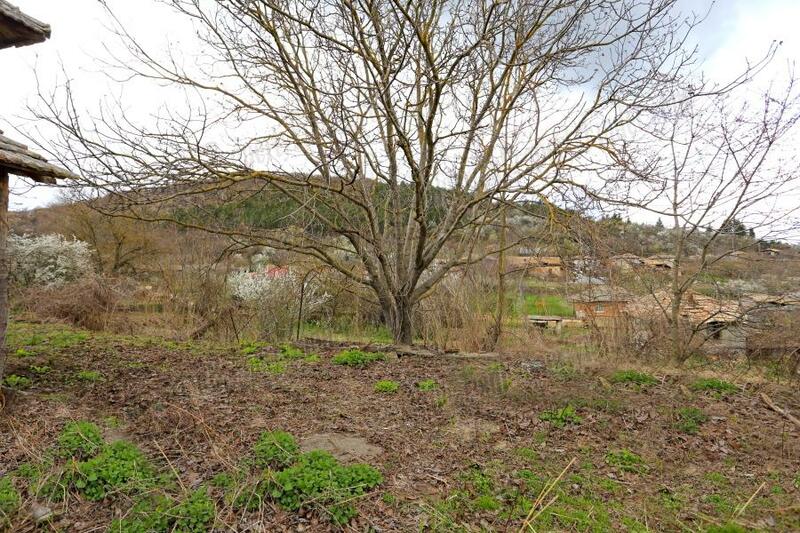 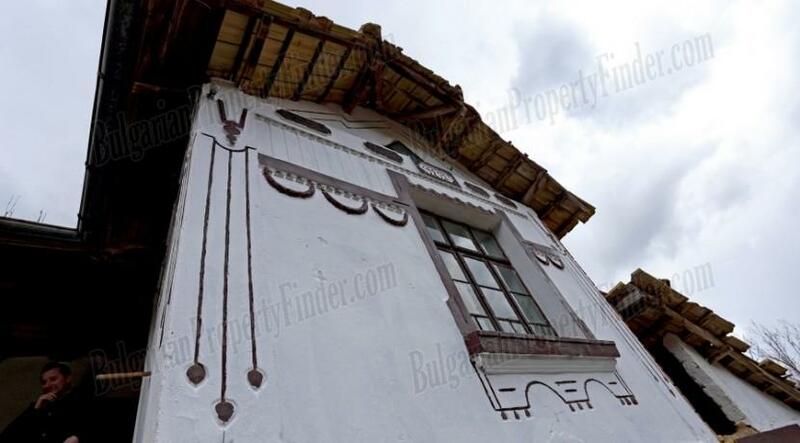 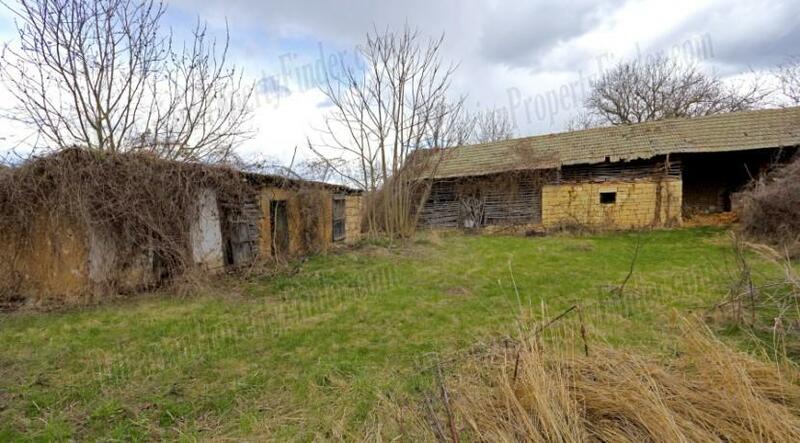 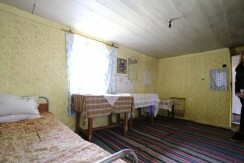 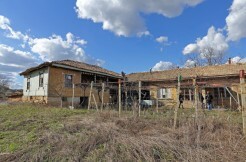 In addition the property offers large fully regulated plot of land 1100 sq. 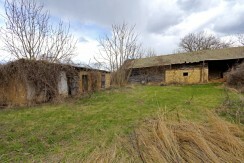 meters and enormous barn (about 50 sq. 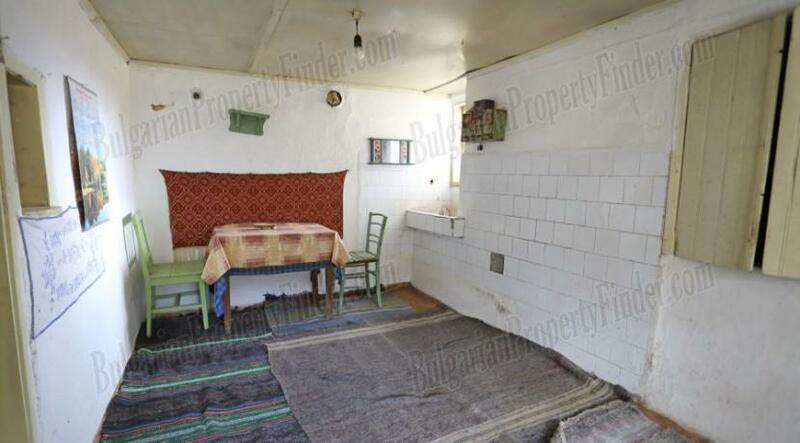 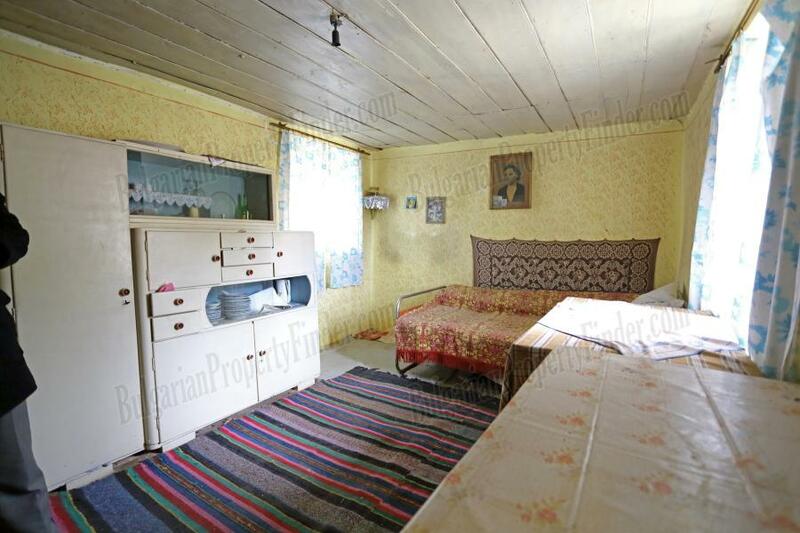 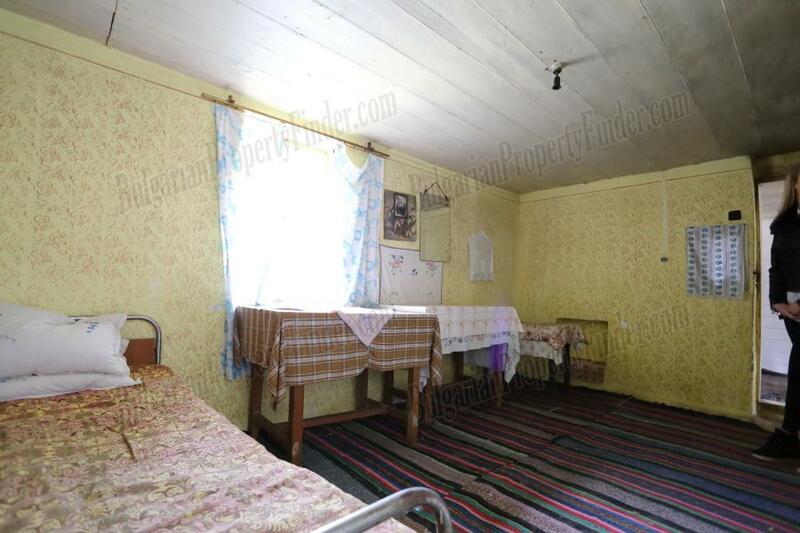 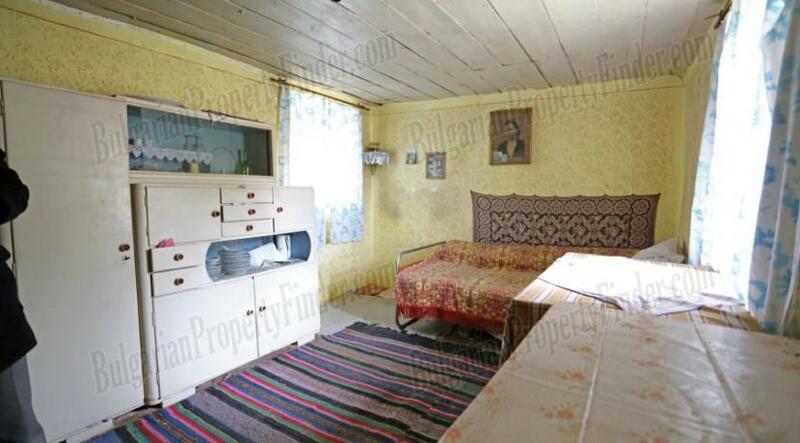 meters) that could be converted into living area, maybe covered BBQ area or guest house which might be good idea if you decide to make some profit from this property by renting it out. 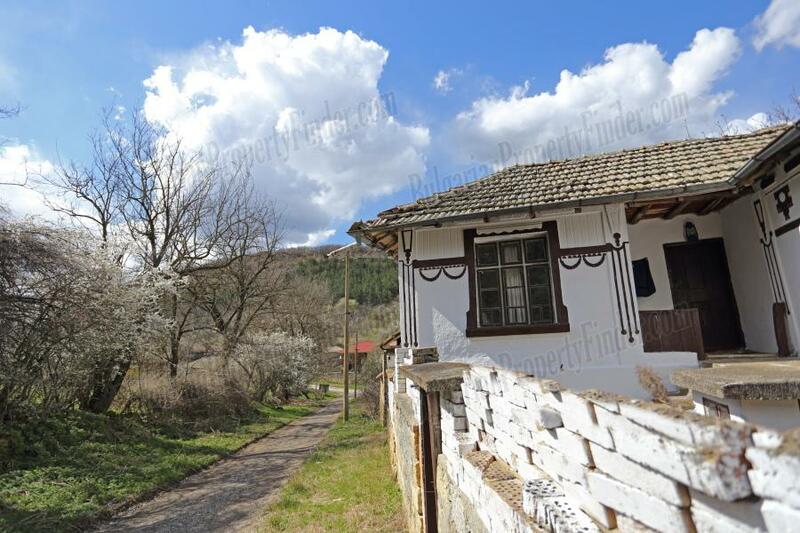 If you want to escape from the busy and noisy city life this is the perfect location for you to have your new holiday and why not your new permanent home.